Easy to use and buy, the gift of travel is perfect for any occasion. Whether it’s a birthday, graduation, wedding, anniversary, or other special occasion, a Club Voyages Gift Card makes the perfect gift. 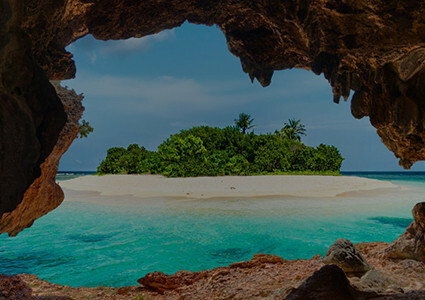 You’ll be giving a world of exceptional travel for memories that will last a lifetime. 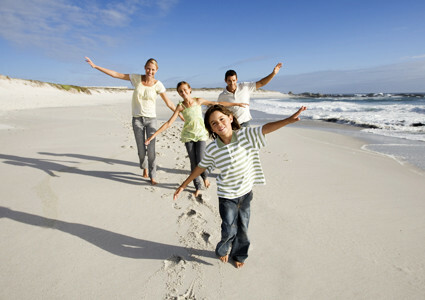 Package vacations | Cruises | Flights | Hotels | Car rentals | Travel insurance and more. Over 250 agencies across Canada to serve you! 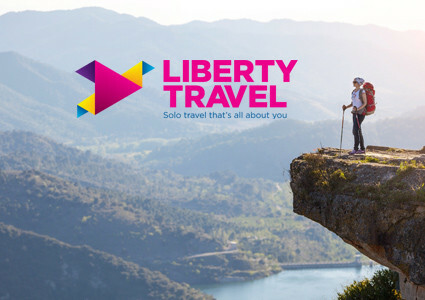 Our Travel Professionals can help choose from countless destinations, having been to so many themselves, and offer highly personalized service for the ultimate travel experience. 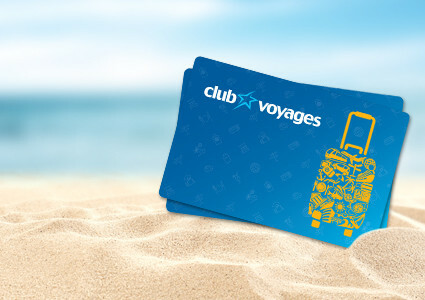 Don’t wait – buy your Club Voyages Gift Card today! 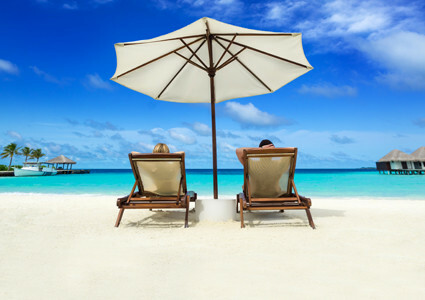 Buy one or more Club Voyages Gift Cards and have them mailed to you, or someone else. It’s easy! Our corporate gifting program is great for retirement gifts, rewarding top performers, and more! 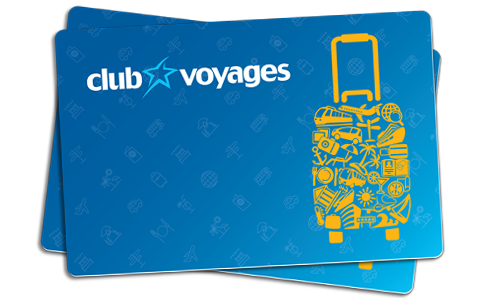 Buy Travel Gift Cards at a Club Voyages store near you. Choose from over 250 locations in Canada. 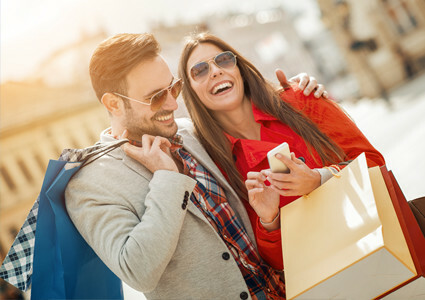 Register your Club Voyages Gift Card, plus check your balance quickly and easily online.